New Lower Fares on Last Minute Voyages – Book Now! This is your invitation to a perfect vacation, now at a lower fare! 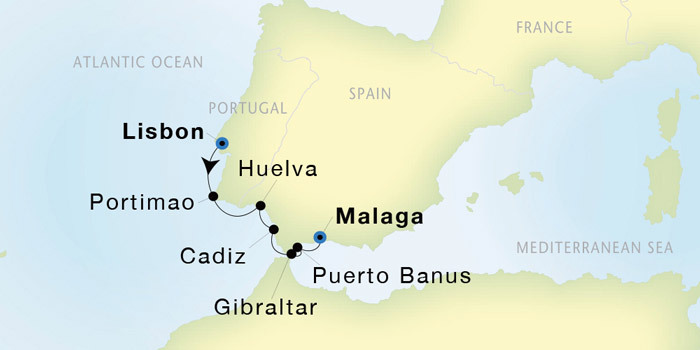 Make 2018 your year to visit Spectacular Spain. 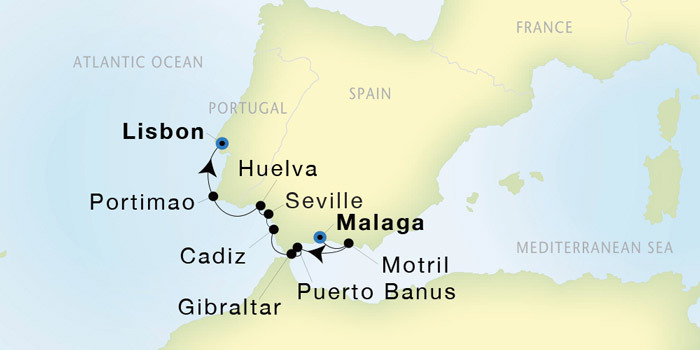 Yacht to Seville and its neighbors Lisbon, Portugal and the Island of Gibraltar and other historical, award-winning destinations. Contact your travel professional or book online today!